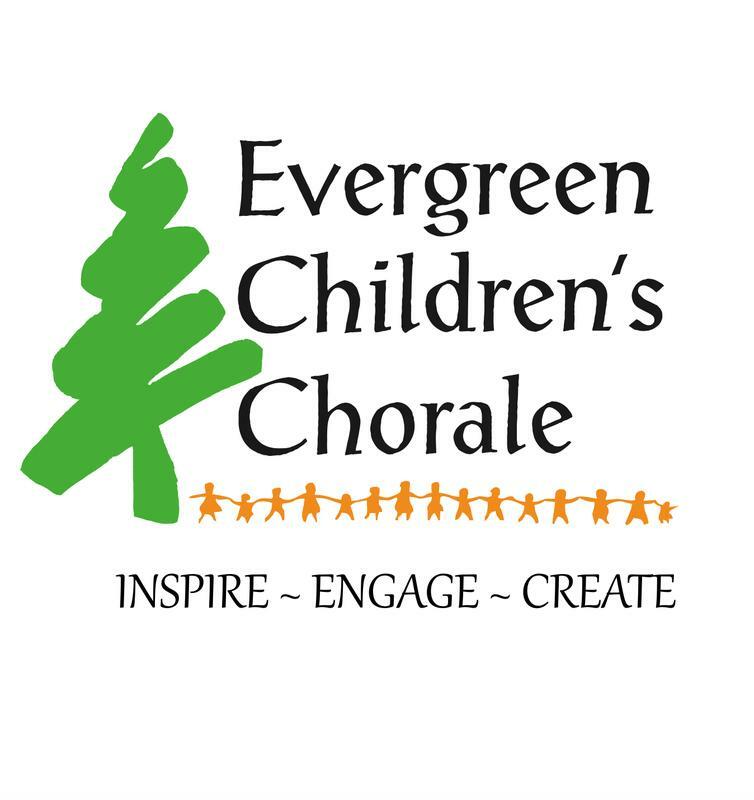 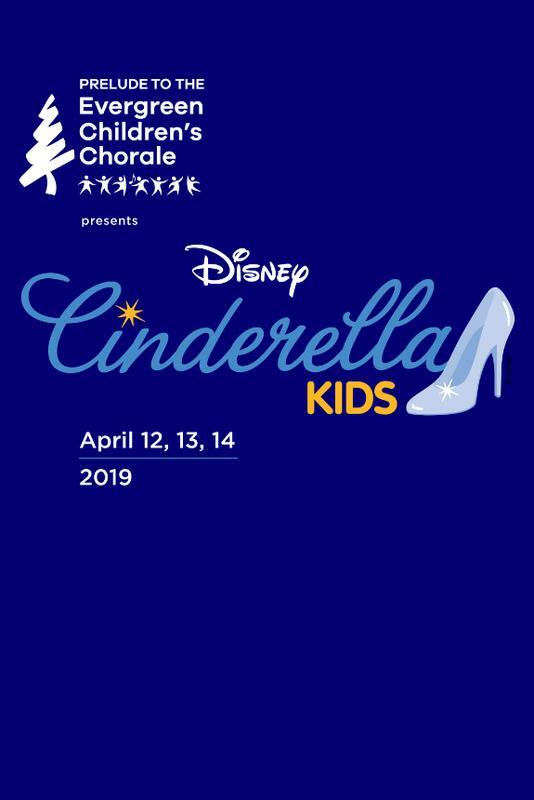 Please consider a charitible donation to the Evergreen Children's Chorale to help cover the expenses of a musical production - royalties, costumes, artistic staff, space rental, etc. 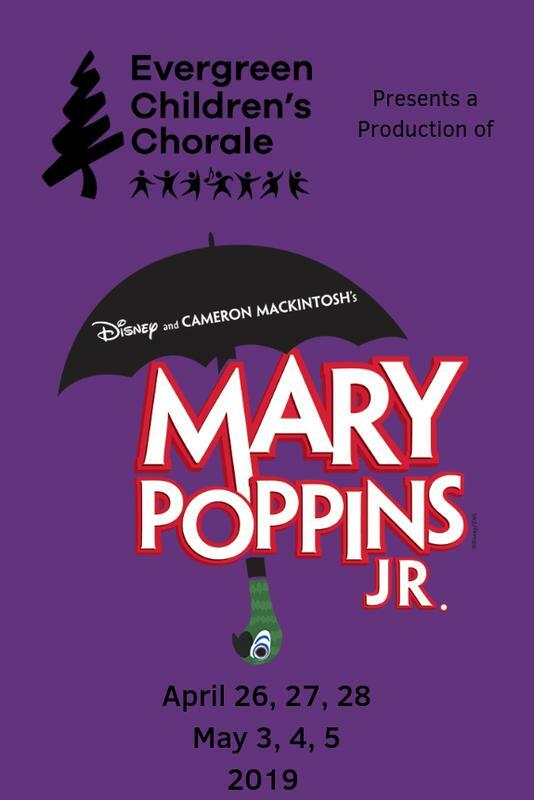 Join the Evergreen Children's Chorale's Company of 5th-8th grade cast members in their production of one of the most popular movies and musicals of all time - Disney and Cameron Mackintosh's Mary Poppins Jr.
ECC's Company presents their annual holiday concert - Eat, Drink & Be Merry. 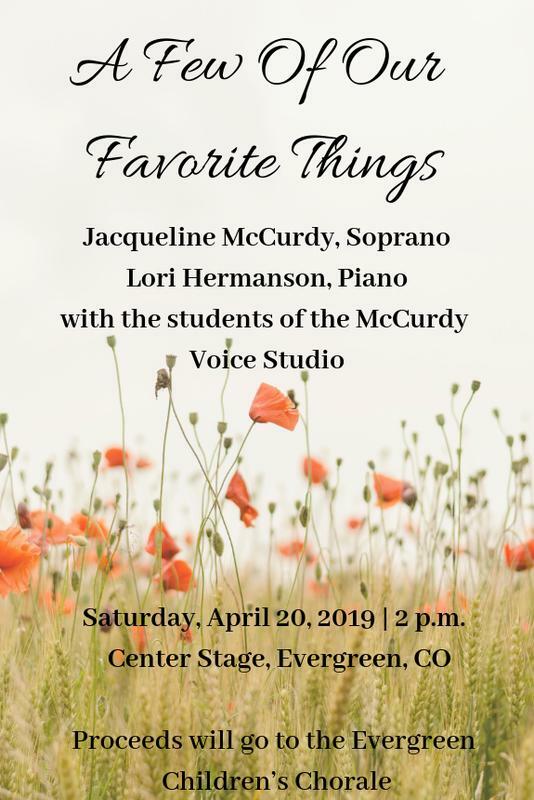 This fantastic arrangement of songs about food, drink and merriment will entertain music lovers of all ages. 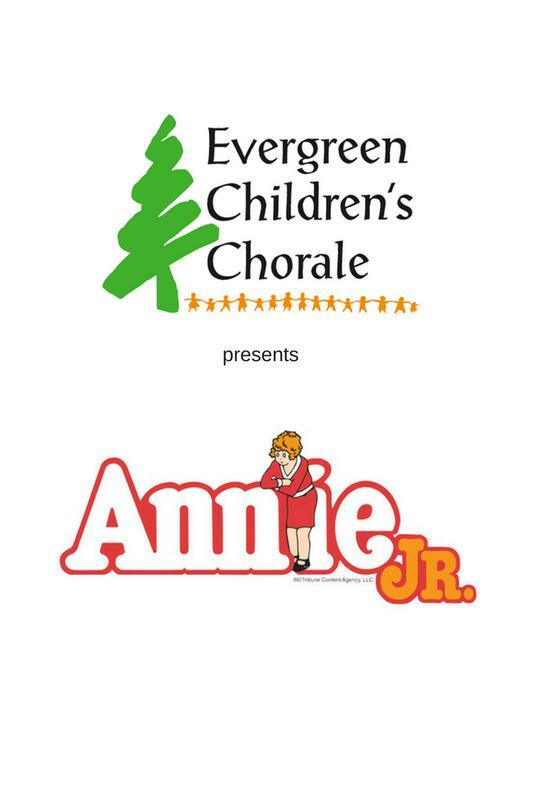 Come support our talented young performers at this fun and festive holiday choir concert. 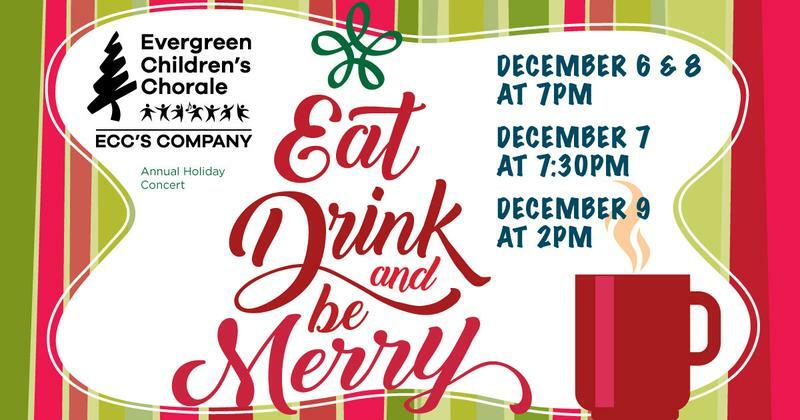 Use this event to sell flowers for the Eat, Drink and Be Merry concert. 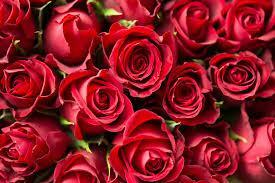 Use this event to track number of flowers sold and take credit card payment. 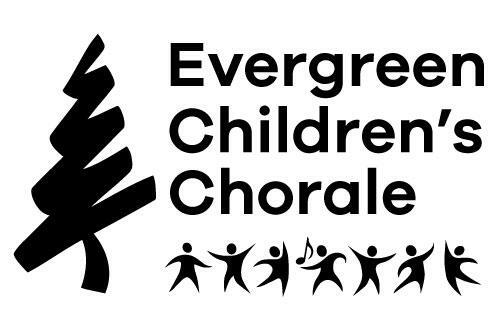 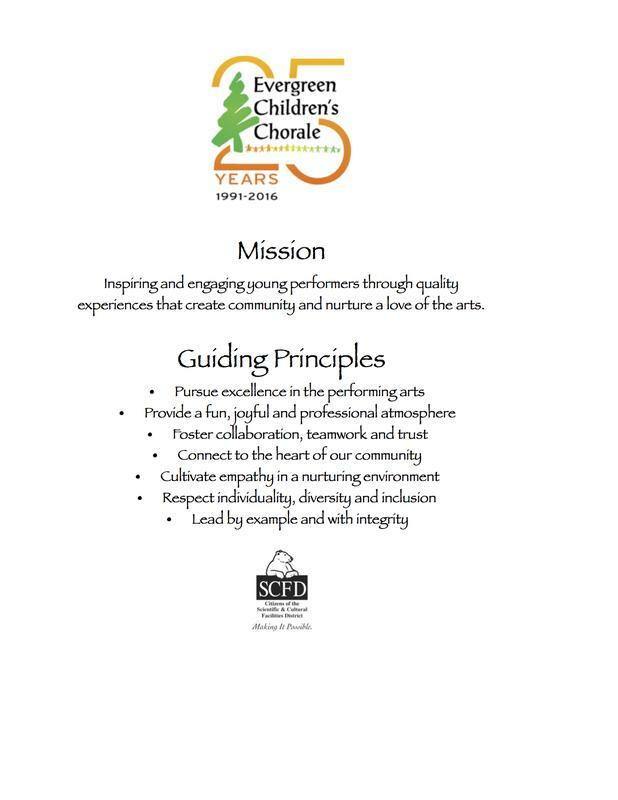 Please consider an additional donation to the Evergreen Children's Chorale to help us continue to inspire and engage young performers through quality experiences that create community and nurture a love of the arts. 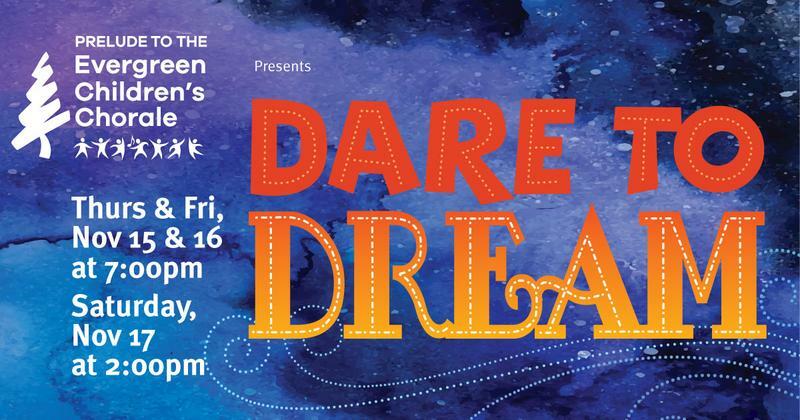 Promotional event at the free summer lake concerts.